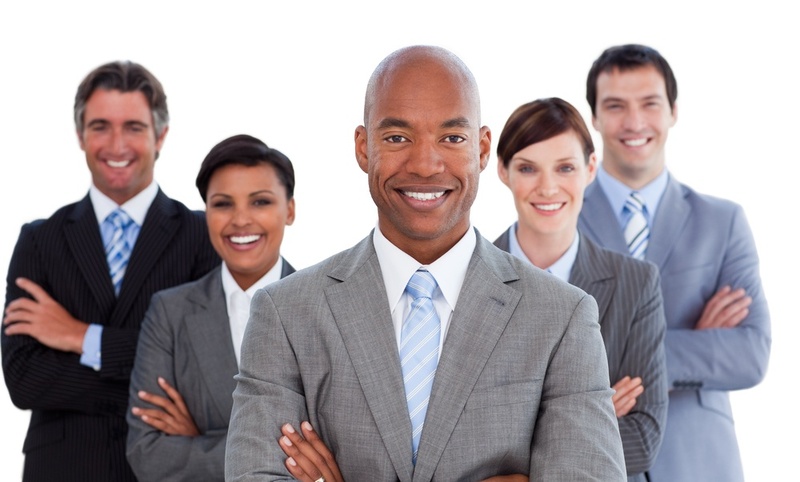 RealManage has a team of experts that understand HOA Management, COA Management and are ready to help your association with technological and personalized solutions. Home Owners Associations have always been in an interesting situation when it comes to parking management. 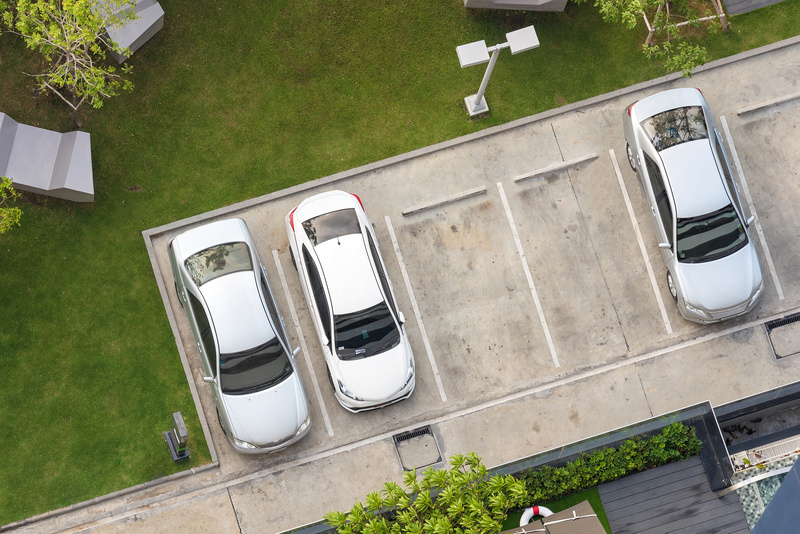 While it may be obvious that every residence gets at least one reserved parking space, what about the extra spaces that every condo building or neighborhood has left over. For a condo association, extra spaces might be prized locations in the parking garage or lot. For a neighborhood, extra spaces are street parking and shared lots. Developing HOA welcome packets for new homeowners is a positive, pro-active approach for association boards and management teams. Moving to a new home is an incredibly stressful time. Many homeowners feel overwhelmed by the amount of community information, such as fees, schedules, rules, and regulations. A welcome packet containing this information and more is a helpful tool in eliminating some of their stress. What Is An HOA Elections Inspector? An HOA Elections Inspector is a professional inspector that a company will hire out to providing professional inspections to homeowners associations. These elections inspectors are able to help HOA's with a variety of tasks ensuring that the HOA elections are run in a fair manner to give all candidates involved a chance at being elected. 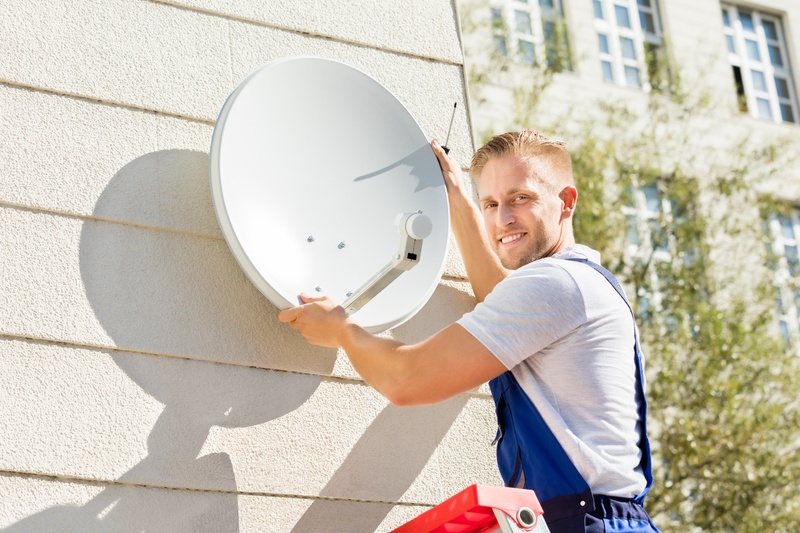 Satellite dishes used to be a major cause for contention - to the point where, in 1996, the FCC adopted the OTARD rule. This was amended to include rental property in 1999. 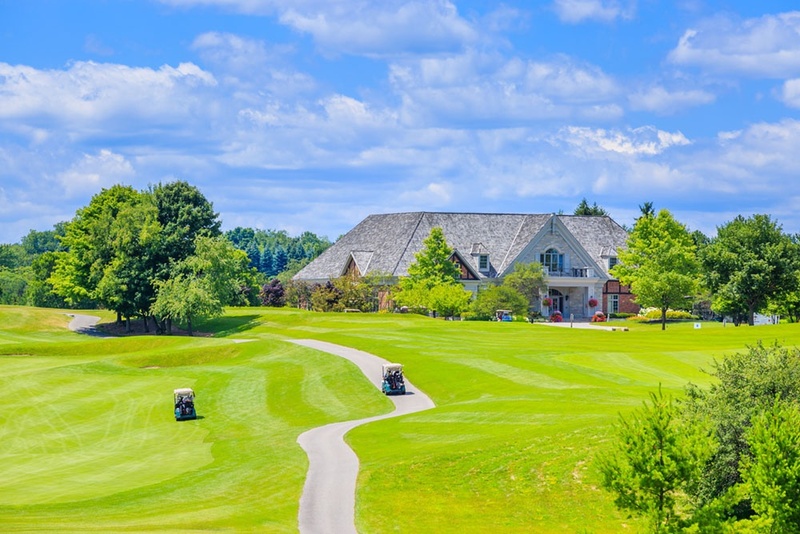 You are thinking about purchasing a property that is in a golf course community association, what a great idea. You know the obvious perks. The beauty of a meticulously manicured fairway and of course the golf, are some of the biggest motivations for such a decision. What you do not know, however, is what you need to find out. Solar power is becoming more and more popular - but can have issues for community associations. The primary issues are, of course, aesthetic. Solar panels can be ugly and ground-mounted solar panels may cause safety and access issues. 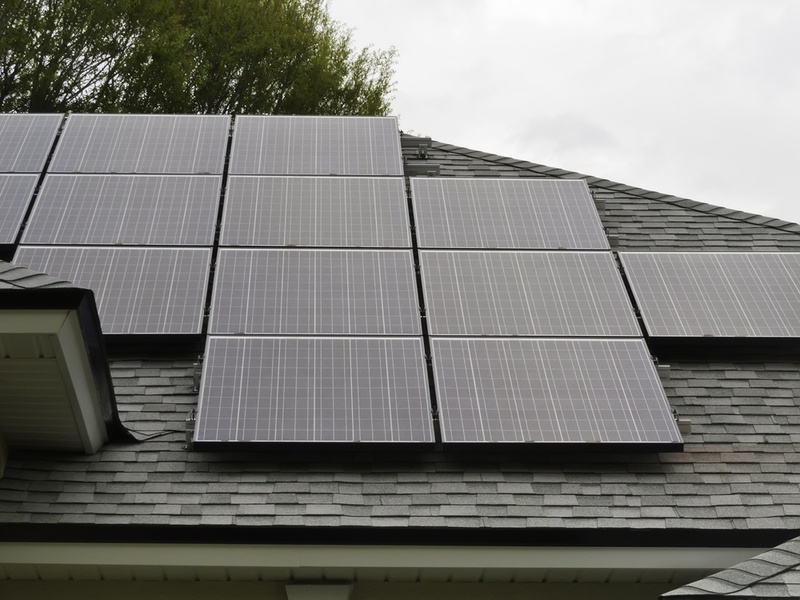 So, can homeowners' associations ban solar panels? The answer is: It depends. 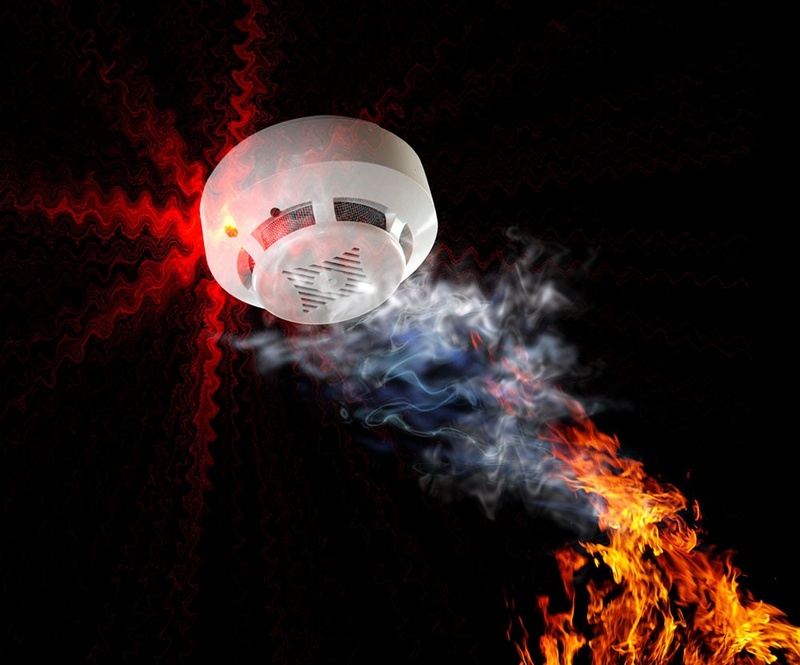 Does your Condominium Association have a Fire-Safety Plan? If you are running a high-rise condo, then fire safety may well be on your mind - especially after the high-profile apartment block fire in London. The fire involved a number of failures, some of which are not the responsibility of anyone but the builder or contractor doing updates. 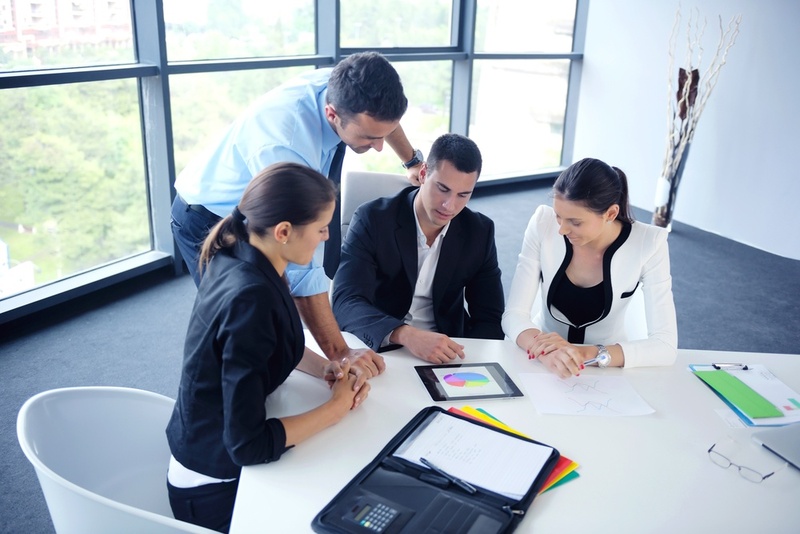 Although your HOA board of directors certainly embodies a broad spectrum of knowledge and expertise, it's unlikely that it will cover every critical aspect of association decision-making. Many community association's are aware of this, but are nonetheless tempted to save the money otherwise spent on hiring outside expertise. Be wary of making this mistake. The modest cost of hiring a few hours of outside expertise that fills a blind spot in your board's knowledge base could save you tens of thousands of dollars in corresponding issues down the road. To expand on this point, let's explore a few domains where outside expertise often proves essential in HOA decision-making: legal decisions, financial decisions, and decisions surrounding construction and landscaping projects.